The Summit attracted more than 3,000 delegates including leaders, decision makers, experts, and specialists from all sectors of the economy. The winners of the Islamic Economy Awards were announced. The digital platform seamlessly combines trending modest fashion stories with providing a marketplace outlet for Islamic products and services. Governments across the Arab region need to do more to address the needs of the youth in the region, said panellists participating in the opening plenary session of GIES 2016. The five finalists of the Innovation 4 Impact Competition 2016 – set to make up an integral component of the upcoming Global Islamic Economy Summit (GIES 2016). 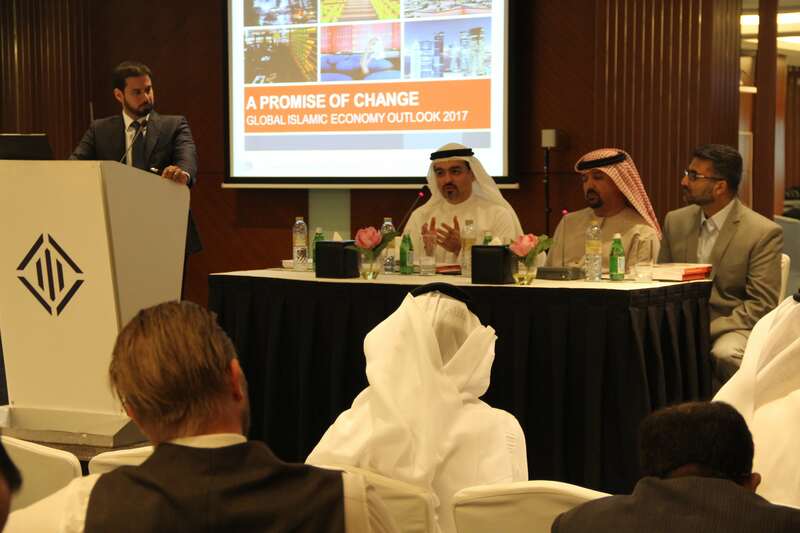 The Global Islamic Economy Summit (GIES) in Dubai, UAE will discuss key issues and trends in Islamic economy in the region and the world. “Muslim customers who value their culture and religious customs, were the main drivers of Islamic economy,” said Adil Mustapha, acting head of Islamic Finance at Thomson Reuters. 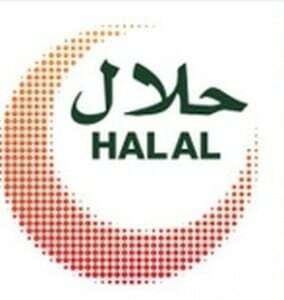 Providing business and professional data on the main sectors of the Islamic economy, including food, finance, tourism, pharmaceuticals, fashion, and digital media.